Optimizing your inherited IRA distributions reduces your income tax. 2. What Choices Do I Have If I Inherit Someone's IRA Account? Inheriting an IRA from someone other than your spouse comes with certain responsibilities. Knowing the rules for when you inherit an IRA from a non-spouse helps you maximize the amount that you keep and minimize the amount that goes to the Internal Revenue Service. If you don't follow the rules, you could end up with accidental distributions or penalties for not withdrawing the correct amount. The most important rules for an IRA you inherit from a non-spouse relate to the timing of the required distributions. The default rule is that you have to completely empty the account by the end of the fifth year following the death. For example, if the person who left you the IRA dies on June 13, 2014, you have to empty the account by December 31, 2019. However, you don't need to take any distributions before then if you don't want. Alternatively, you can take annual distributions based on your life expectancy so that you can keep the money in the IRA for a longer period of time. You generally pay taxes on the distributions from the inherited IRA to the same extent the former owner would have paid taxes on the distributions. For inherited traditional IRAs, that means that unless the decedent made nondeductible contributions, the entire distribution is taxable to you. For Roth IRAs, if the decedent held the account for at least five years, your distributions are tax free. In any event, you won't have to pay the 10 percent additional tax on early withdrawals because you are taking distributions as a beneficiary. As a non-spouse beneficiary, you can't take the money out of the inherited IRA and add it to your own. In addition, you can't take a distribution and then roll it over into a beneficiary IRA because once you take it out, you can't put it back. However, you do have one option if you want to move the funds: a transfer to a beneficiary IRA. To effect a transfer, you tell the IRA custodian where to move the money and the custodian moves it on your behalf, so you never receive the money. 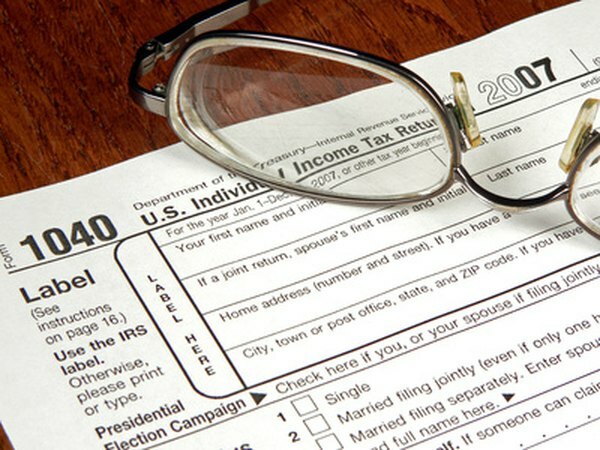 Regardless of the method you choose, if you don't take your required distributions, the IRS imposes a 50 percent penalty on the amount you should have withdrawn. For example, if you were supposed to take out $13,000, you'd owe a $6,500 tax penalty. Worse, the money you didn't take out still counts as money in your account when figuring how much you have to take out the following year. For example, if you elected to use the five-year distribution method, the $13,000 that you didn't take out must be taken out the following year.